Admit it, when you were in school there were definitely days when you wished you could be at home playing games instead. But what if your classroom was the game? Classcraft uses game mechanics to make learning fun, helping students get engaged and work as a team. And to power this innovative educational app, Classcraft harnesses IBM® Compose. 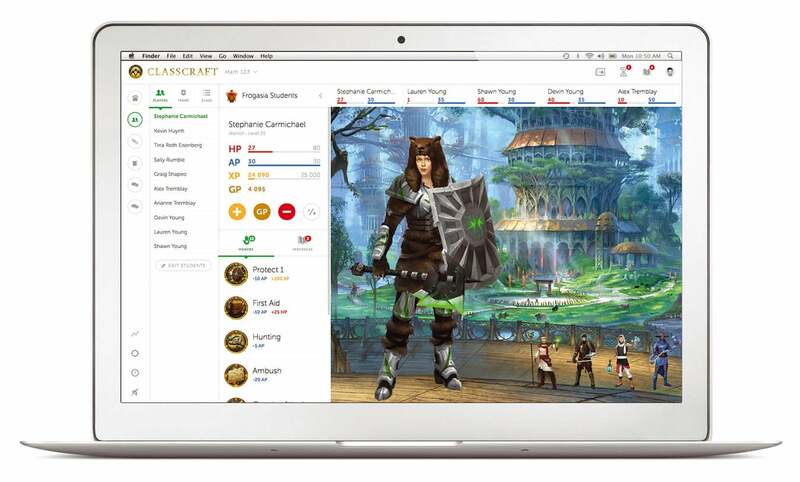 Classcraft is an educational tool that turns learning into a game. As schools and students flocked to use the new app, performance problems threatened to leave Classcraft stuck at the loading stage. Classcraft turned to IBM Compose to level up the app’s performance and scalability—and make day-to-day management easier—delivering a great learning experience for more than two million users. 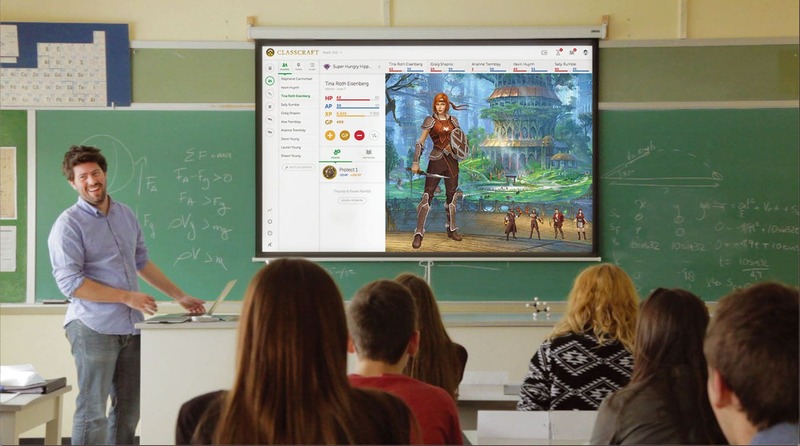 Classcraft’s mission is to transform the learning experience by using game mechanics to engage students and provide teachers with well-designed tools to do so. © Copyright IBM Corporation 2017. 1 New Orchard Road, Armonk, NY 10504. Produced in the United States of America, July 2017. IBM, the IBM logo, and ibm.com are trademarks of International Business Machines Corp., registered in many jurisdictions worldwide. Other product and service names might be trademarks of IBM or other companies. A current list of IBM trademarks is available on the web at “Copyright and trademark information” at ibm.com/legal/copytrade.shtml. This document is current as of the initial date of publication and may be changed by IBM at any time. Not all offerings are available in every country in which IBM operates. The client examples cited are presented for illustrative purposes only. Actual performance results may vary depending on specific configurations and operating conditions. THE INFORMATION IN THIS DOCUMENT IS PROVIDED “AS IS” WITHOUT ANY WARRANTY, EXPRESS OR IMPLIED, INCLUDING WITHOUT ANY WARRANTIES OF MERCHANTABILITY, FITNESS FOR A PARTICULAR PURPOSE AND ANY WARRANTY OR CONDITION OF NON-INFRINGEMENT. IBM products are warranted according to the terms and conditions of the agreements under which they are provided. The client is responsible for ensuring compliance with laws and regulations applicable to it. IBM does not provide legal advice or represent or warrant that its services or products will ensure that the client is in compliance with any law or regulation.